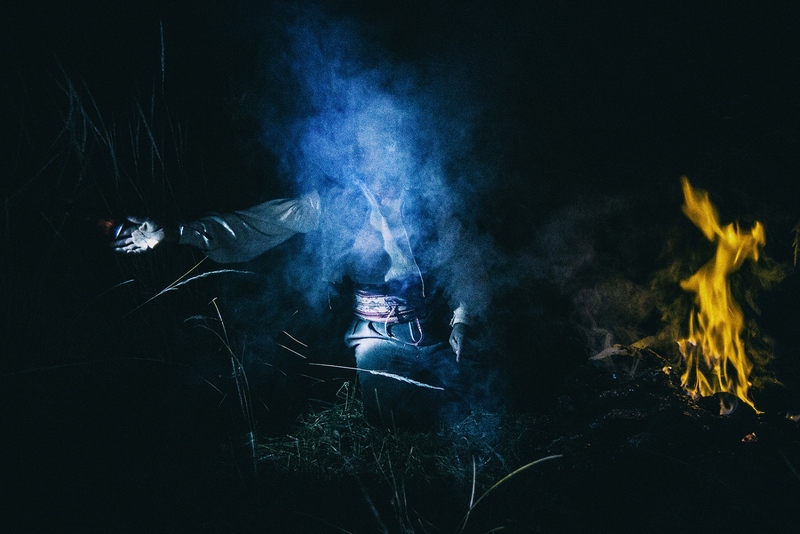 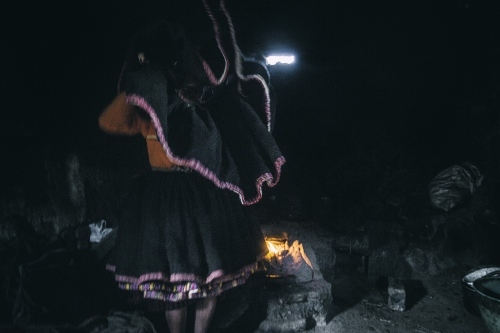 Pre Columbian traditional medicine has, for centuries, relied on the figure of the Curanderos healers who, through spirituality and magic, often succeed where official medicine has failed. Today, the figure of the Curandero is far less widespread because it is no longer recognized in society. There are still a few and for the most part, they are elderly people, holders of an ancestral wisdom, verbally handed down from their ancestors. 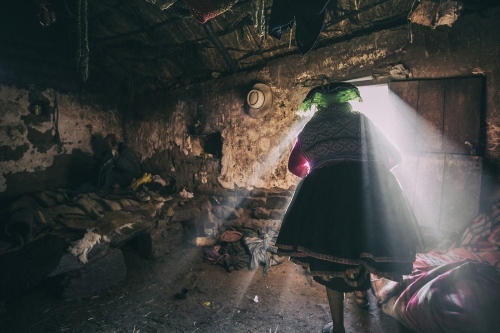 In Peru, from the high places in the Cordillera and the southern islands of Lake Titicaca and in the depths of the Amazon jungle, it’s a tradition that is still very much alive and indeed attracts new waves of “mystic” tourism, which is recognized by the government as such and therefore upheld. 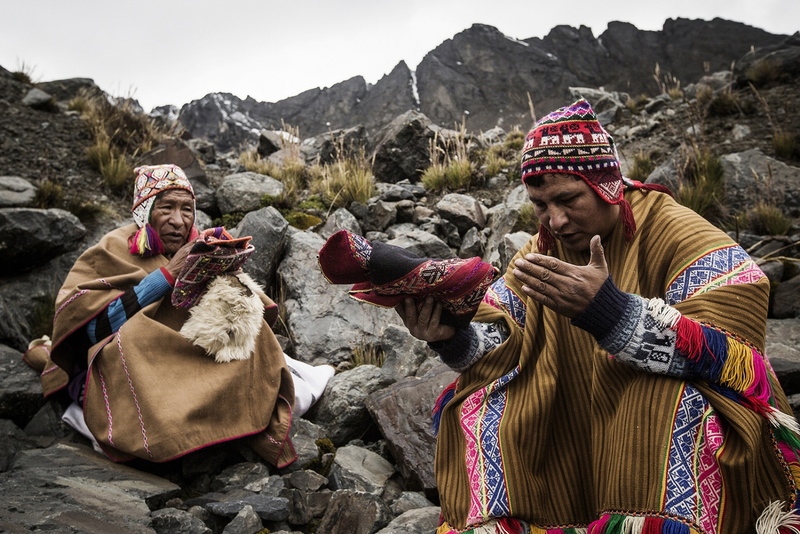 Each rural community has its own Curandero or shaman, as a spiritual guide for the village who works by using the powerful energies of the universe and of the Pacha Mama, to help his community to dispel the evil eye, have more abundant harvests or to cure often incurable diseases. 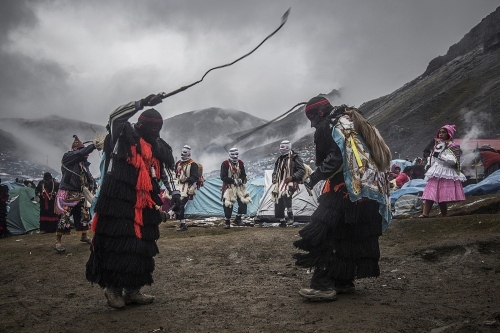 In South America, following the Spanish conquest and the indigenous repression, the nature spirits and the energies of the Universe modified their characteristics and were for the most part assimilated to holy figures of the Catholic tradition. 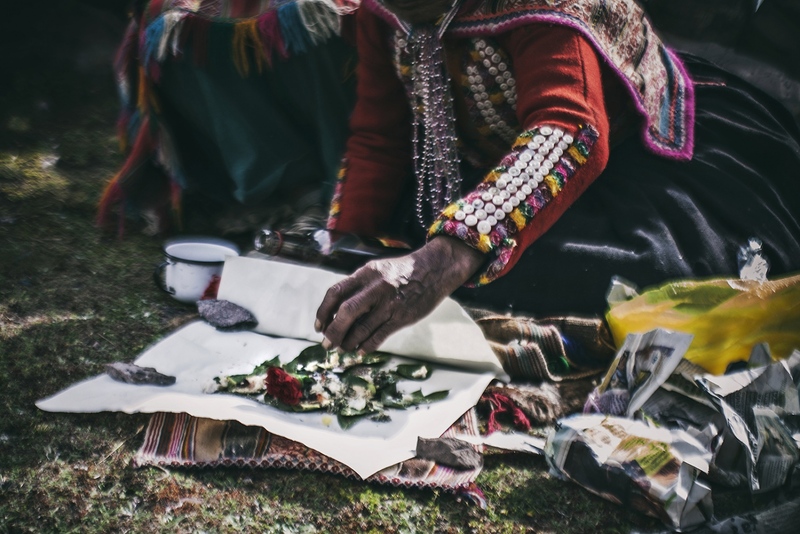 Despite all this, the shamans have continued to exist in more traditional indigenous communities, handing down their knowledge for generations since the dawn of times. 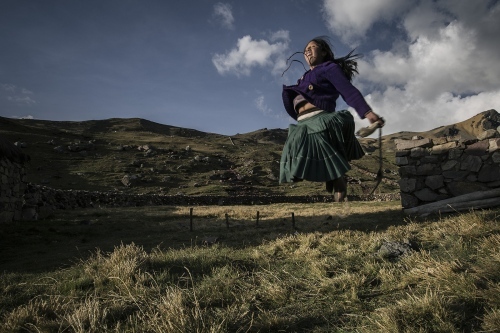 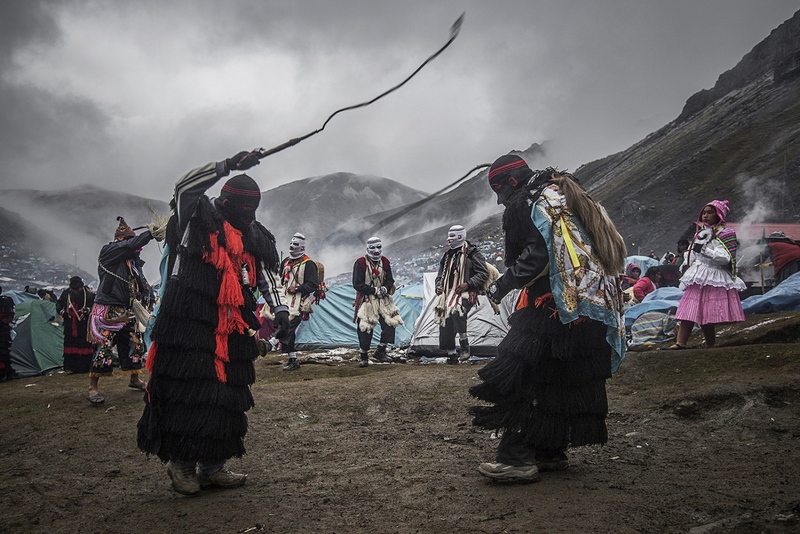 Ukukus ethnic group use to dance and beat themselves with a whipe, they play pranks and keep order among pilgrims. 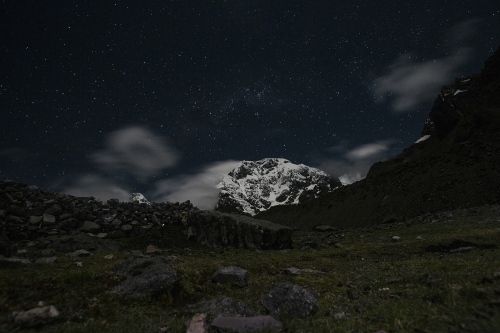 Quyllur Rit'i, that in Quechua means “Snow Star”, is a pagan and religious festival held annually at the Sinakara Valley in the Cusco Region of Peru that join together shamans and indigenous populations of the Andes with large groups of devoted Catholics. 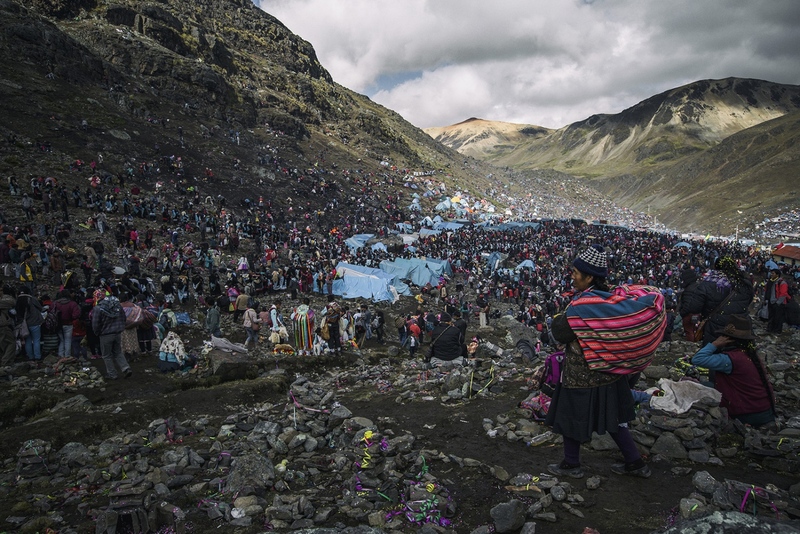 This is one of the most complex festivals in the world due to its syncretism between Catholic prayer and fertility rituals, pre and post-Columbian legends. 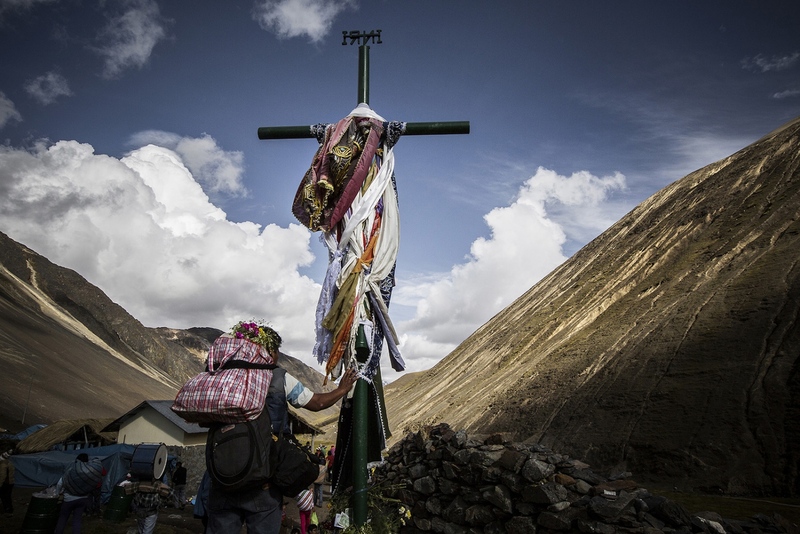 The pilgrimage to the Señor de Qoyllur Riti shrine has been recently included on the Unesco Cultural and Natural Heritage list. 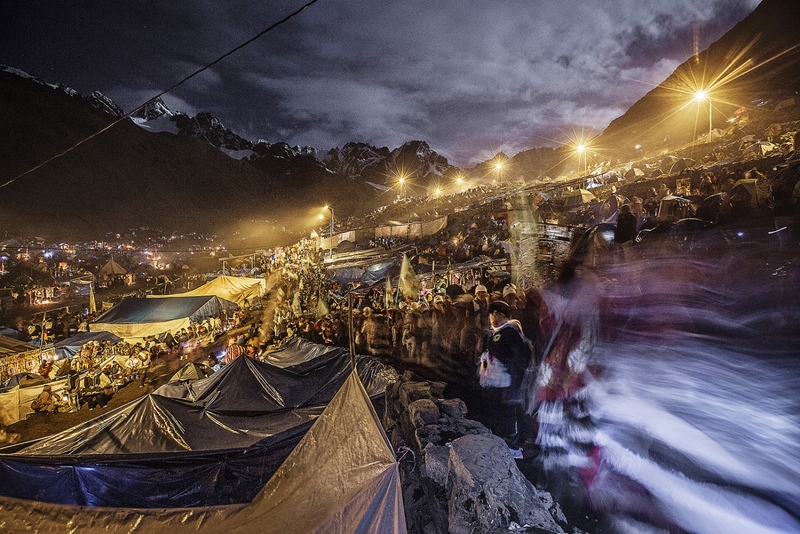 Catholic and pagan people spend all the night dancing and singing. 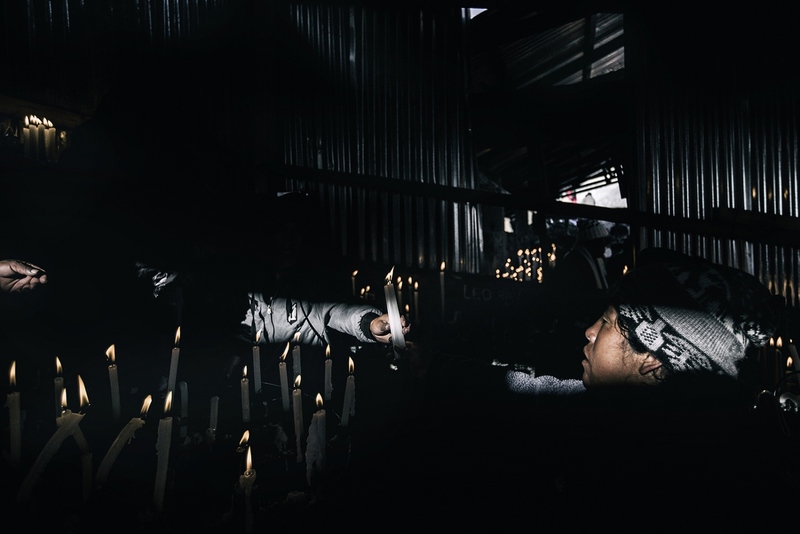 People celebrate their devotion by lighting candles, offering gifts to the mountain, praying, dancing and singing day in and day out. Crowd of people after the Mass. 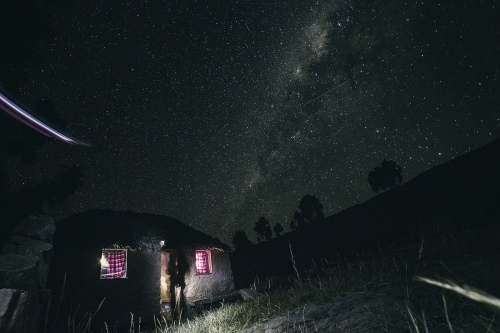 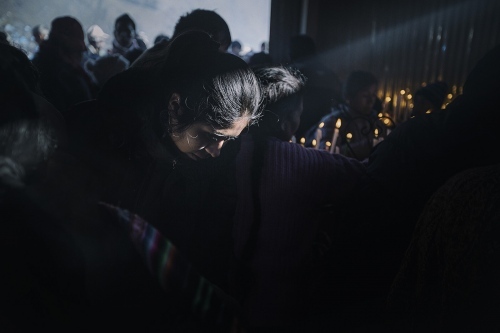 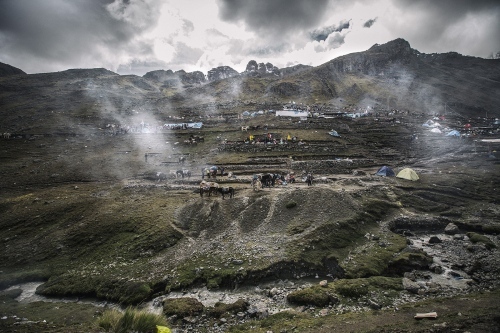 The Quyllur Rit'i festival attracts a huge number of people from the surrounding regions, it joins together indigenous population of the Andes celebrating the stars with catholic people praying for Christ. 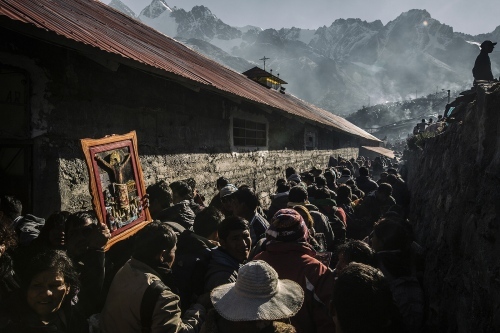 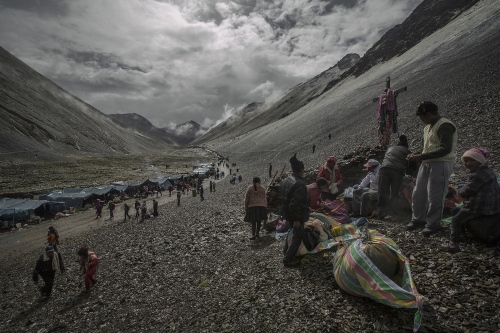 The pilgrimage follows the crosses on an 8km procession from the Mahuayani village to the Sinakara glacier, 5000m hig. 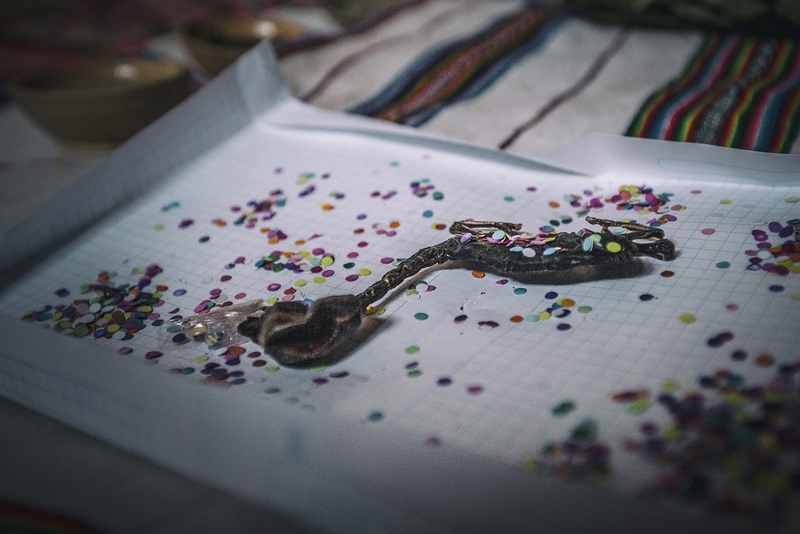 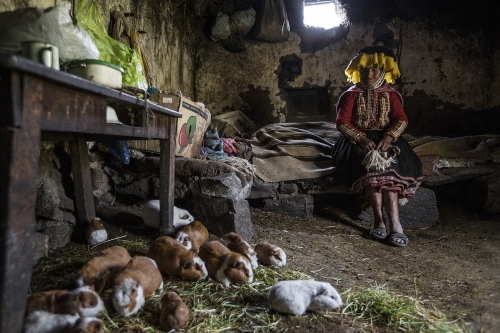 A Lama fetus used as gift to Mother in a Despacho ceremony. It's quite rare and expensive, sometimes you can find it at the market. A Despacho is a typical Q’ero people ceremony to honor Pachamama (Mother Earth), the sacred Apus (mountains) and the spirit in all of nature. 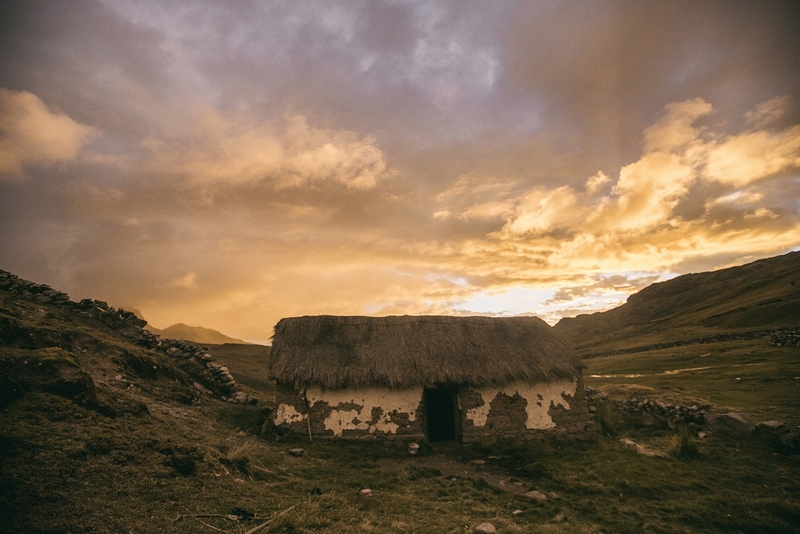 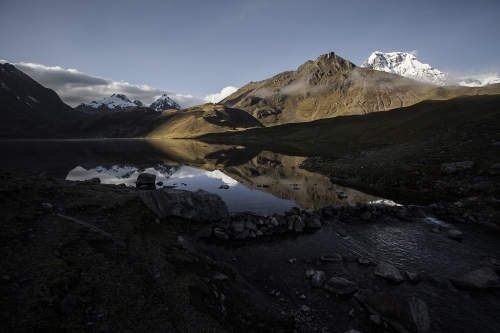 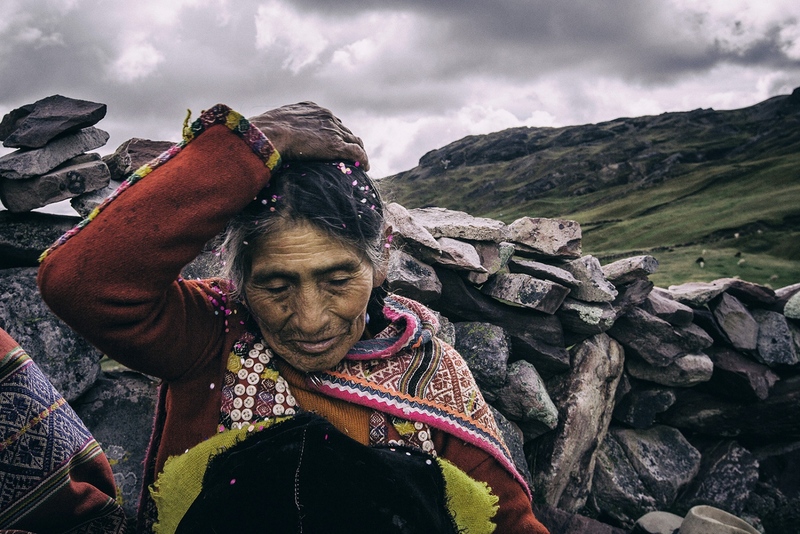 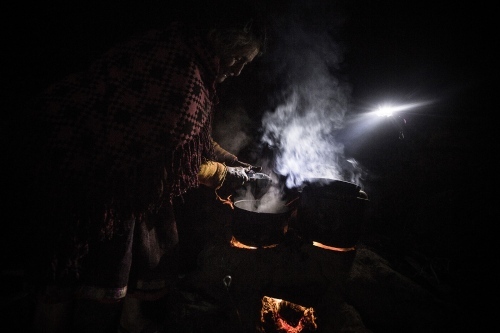 The Andean people believe all are connected and as a way to show continuing appreciation and gratitude for their crops, water and the land they live on they make offers. 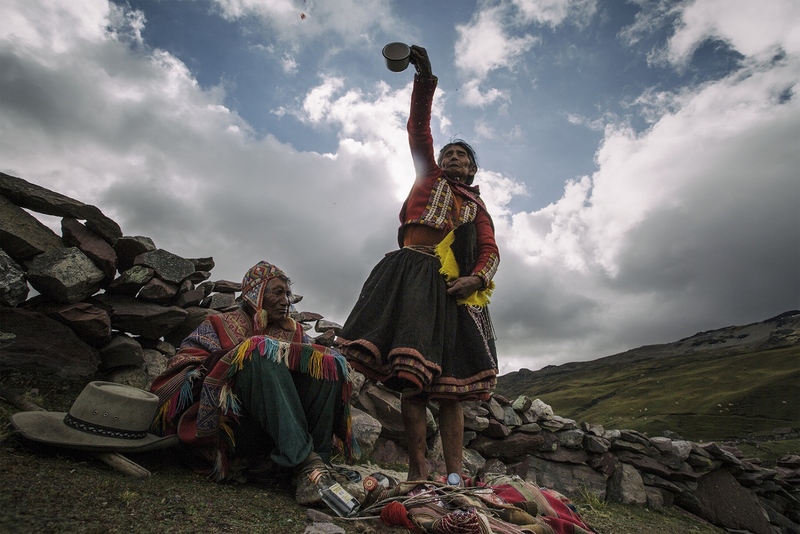 The offering is a gift, charged with intention, love, reciprocity and reverence, unifying all living energy of the physical and unseen universe. At the end of the ceremony the Despacho is given back to the Earth, usually burning. Isidro Callo Huaman is from the Ausangate nation. He lives up to 4600 m. Falling in Ocongate district. 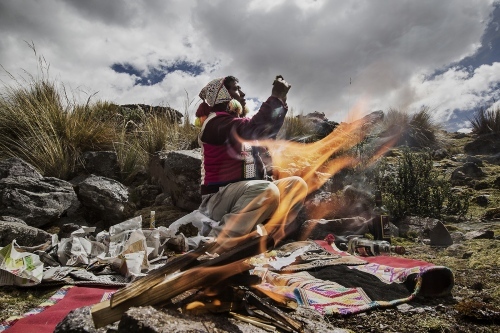 He is doing a ritual offer to relate with Apus (spirits of the sacred mountains) and Pachamama (Mother Earth). Dona Juliana, 85 years old, making an offer to the mountain spirit with her husband Lorenzo, 100 years old. 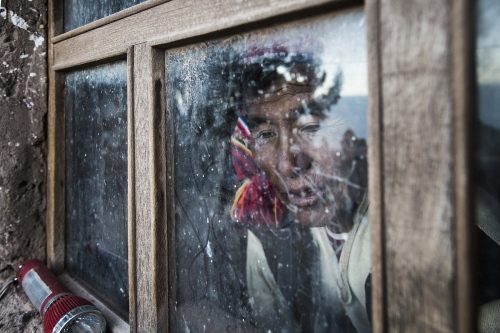 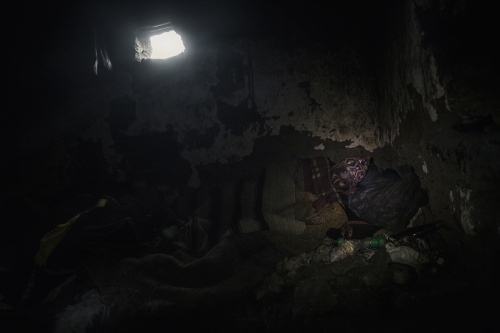 The shaman Lorenzo, old and blind, is sleeping in his bed. 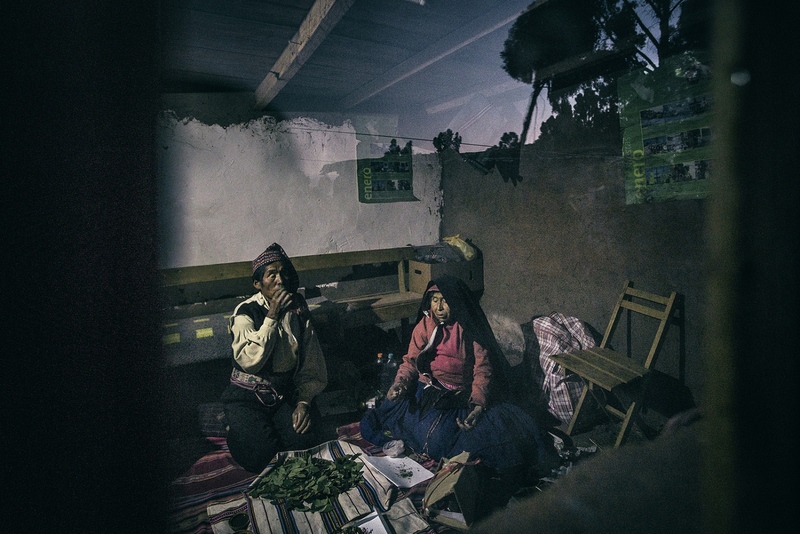 Storyteller and Portrait Photographer, for editorials, corporate events and personal project.